My world has changed since we broke up. It's limited again. 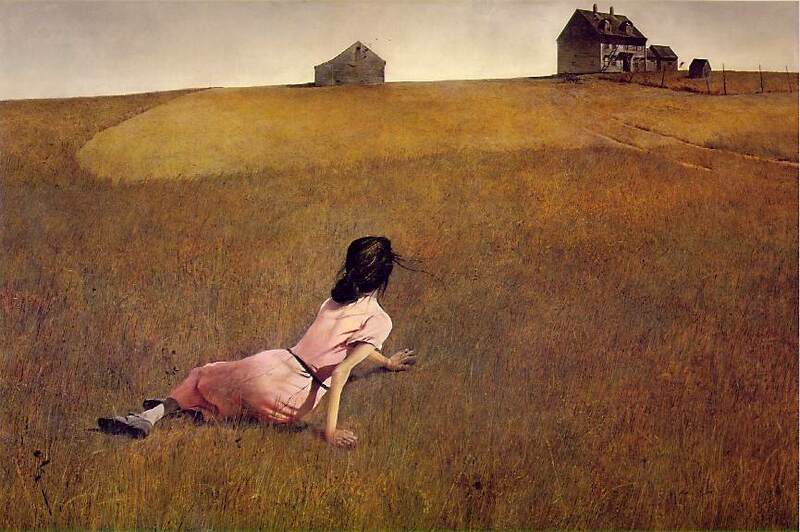 Andrew Wyeth's Christina lived in a small circle. Just the house, the barn, the horizon. She was lamed, so her world was limited. What's beyond the horizon? 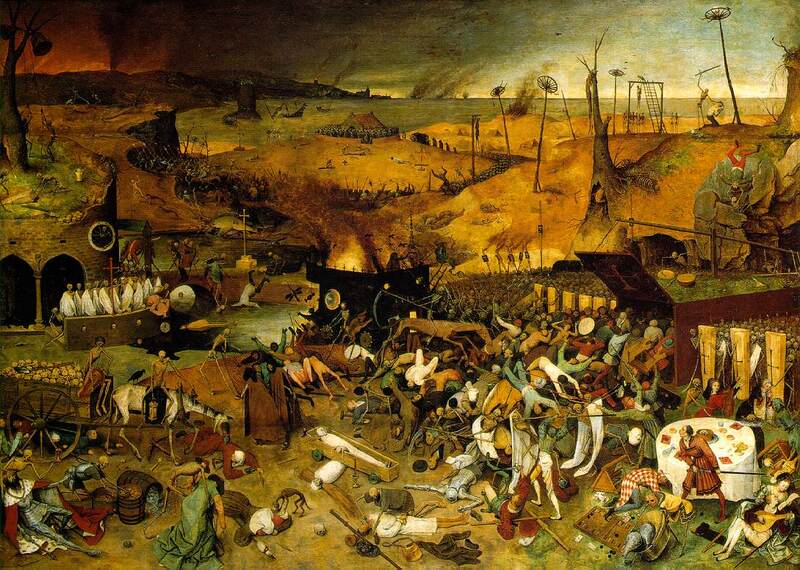 If she could reach it one day, she'll see Brueghel's The Triumph of Death, I always thought. I could see beyond the border again. So my world is unlimited now.